If you are like Michael you might be a bit confused by the name of this episode. These are a few ideas for worlds that I had thought about last year. 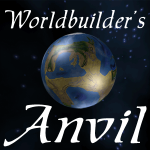 If you are new to worldbuilding, you might think that this is a long list. It is not. This does not include every world, just the ones that came to mind quickly. 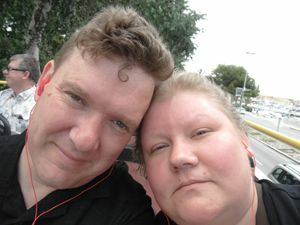 Join Michael and I as we look at how Jeff approaches the problem of having too many worlds and to little time. 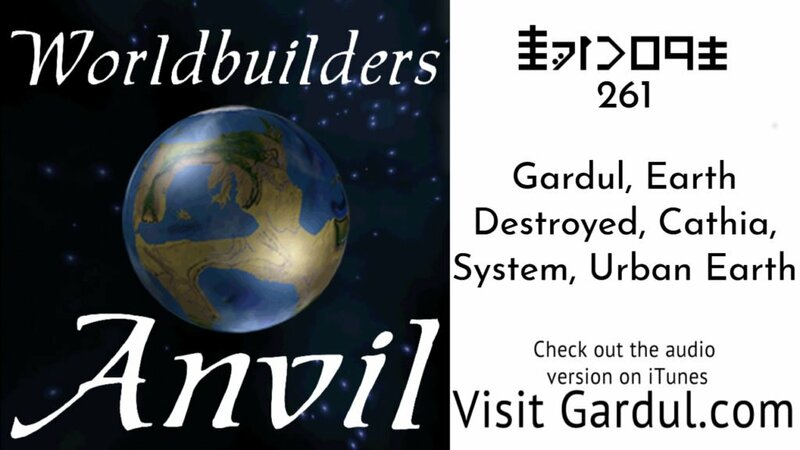 Gardul, Earth Destroyed, Cathia, System, Urban Earth What are they?